The $7 bln gambling group’s shares have soared since announcing its founder’s retirement. Yet the launch of a new casino on the Cotai Strip faces delays and the company now has a “hydra-like” leadership structure. New boss Daisy Ho needs a better hand to justify a rich valuation. SJM Holdings’ adjusted EBITDA rose by 30 percent to HK$2 billion ($255 million) in the six months to June, while revenue increased by 9.7 percent to HK$17.2 billion, the Hong Kong-listed casino company said on July 31. 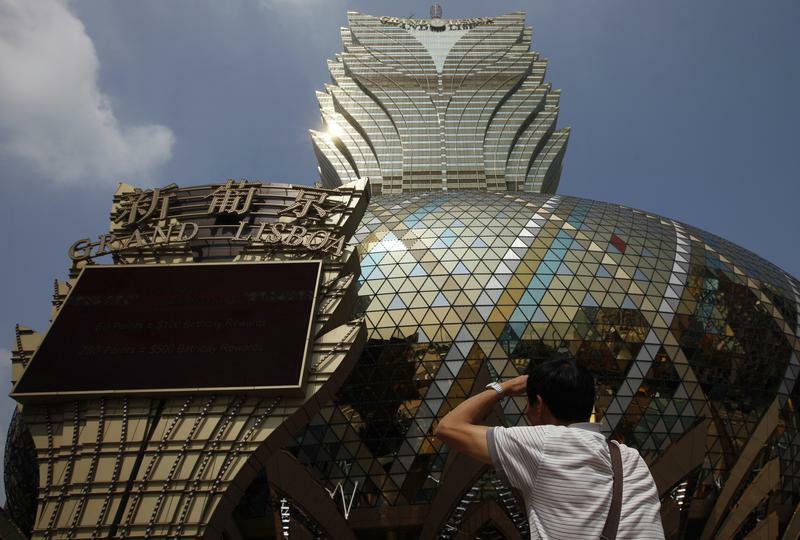 Official figures showed Macau’s gross gaming revenue – the combined revenue of the six licenced operators – grew by 19 percent in the six months to June. Stanley Ho retired from his positions as chairman and executive director of SJM on June 12. His retirement plans were announced on April 12.